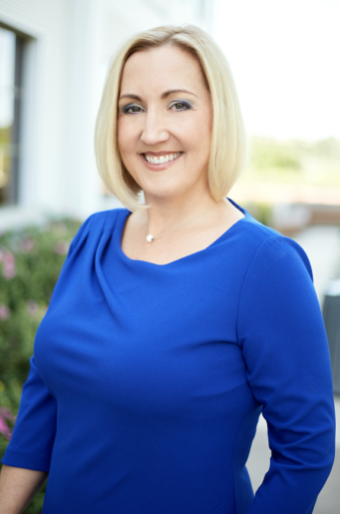 SAN DIEGO, Feb. 7, 2019 — Jamie Duran, president of Coldwell Banker Residential Brokerage Southern California, has been awarded the Industry Leader of the Year from the North San Diego County Association of REALTORS® (NSDCAR) at its 2019 Awards and Installation Gala. “It is an honor to be recognized as an industry leader by NSDCAR among so many talented leaders, brokers and agents in our industry,” said Duran. “An industry leader is someone willing to stand up for what is right even if it’s unpopular, which is of the utmost importance because we serve in an industry that acquires the most wonderful commodity—a home. Protecting the industry for our agents and our customers is what we should all be doing together.” Duran was instrumental in launching coldwellbankerhomes.com, a powerhouse real estate destination uniting 17 brokerage websites, placing greater emphasis on the consumer experience, making it easier for home buyers and sellers to access the latest listings and neighborhood data, streamlining the home search process. With more than 6000 professional members, NSDCAR is one of the largest REALTOR® associations in Southern California and is active in advocacy, education and local affairs throughout North County San Diego. Most recently, NSDCAR has been working with the Pacific Southwest Association of REALTORS® (PSAR) toward a Multiple Listing Service (MLS) that encompasses the whole state of California.